We received an advance copy of this title, for review purposes. Review from Endija, aged 10. 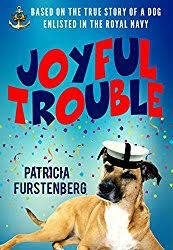 This book is based on the true story of a dog called Joyful Trouble. There are three main characters: five year-old Tommy, his nine-year-old sister Anna, and their grandad. When they see a Great Dane in a parade, Grandad tells the kids the story of a dog he loved, called Joyful Trouble. He remembers being in the Navy during WWII and meeting the dog on the way to work one day. Joyful Trouble was a mischievous but very helpful dog. The seamen got to know and love him and the dog was soon part of the crew. Joyful Trouble and Grandad were good friends and were put to work together. Along the way, the dog meets new friends, loses old ones and still is very happy. He causes a lot of trouble (that's how he got his name) but also stops fights and commotion. In this book, Grandad is the story-teller and Anna and Tommy are the very eager listeners. I love this book and it made me happy and, at some parts, sad. It is also a bit funny. The reason I love it so much is because I love dogs and true stories. I hope others will also enjoy it. I would recommend it for ages 8+. 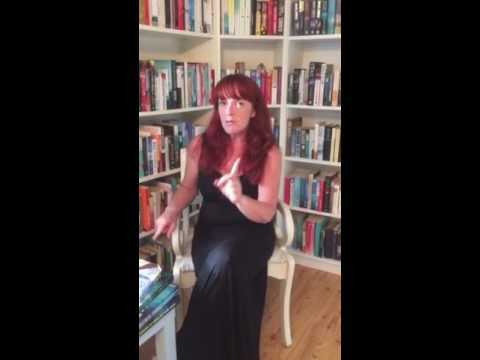 She won two key legs (chapter six, "Someone is Missing" and chapter nine, "Reconstruction of the Crime") of the Write Your Own Christie Competition and was runner-up for chapter four. 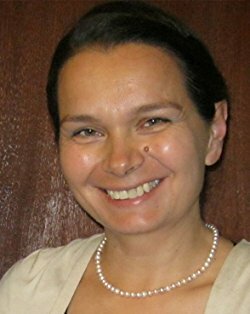 The Judges "were impressed by her thorough investigation and admired the strength of her narrative; they were impressed by her style" and congratulated Patricia on winning the penultimate chapter. "This was perhaps one of the hardest rounds of the competition and the judges felt that Patricia's chapter was confident and intriguing." The judges thought Patricia's writing style is "well structured, with a great sense of tension and suspense." The Judges were Mathew Prichard, Agatha Christie's grandchild involved in publishing and promoting her books since 1960s, David Brawn, Agatha Christie's Publisher at Harper Collins UK for the last 20 years and Daniel Mallory who works primarily with thrillers and crime fiction at Harper Collins US. One of the characters portrayed in her children stories is Pete, the yellow toy elephant. Not many know, but Pete exists and lives in Pat's home.